As a recruiter, your job is all about building relationships. 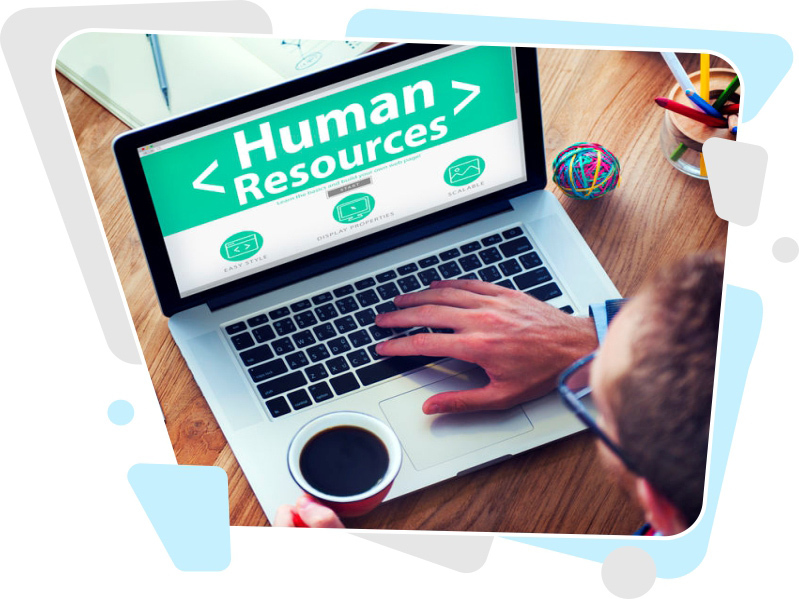 Good relationships with HR departments ensure you’re at the top of their list when they need someone to find the right candidates. Good relationships with talented individuals ensure that your network continues to grow and that you’ll always be able to find the right person for the job. By putting CRMDialer’s industry-leading communication and lead management tools to work, you can ensure successful cultivation of all those important relationships. 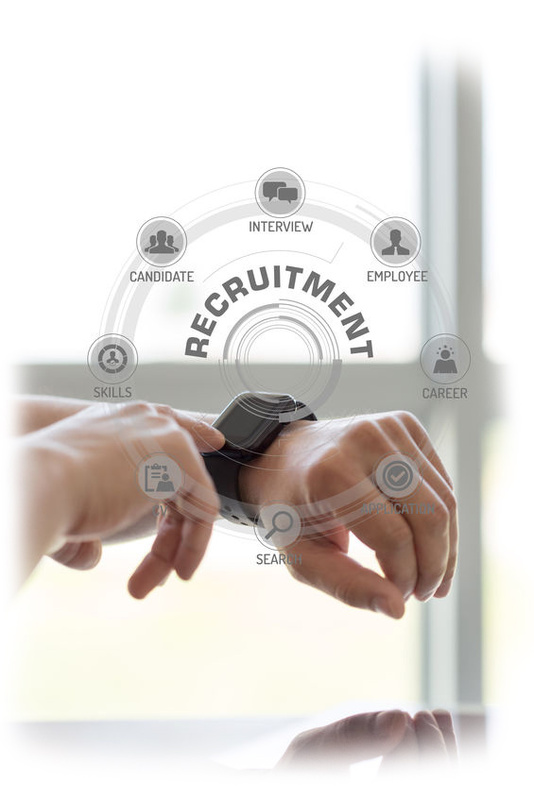 Recruiting is all about communication, and between phone calls, emails, and text messaging, a huge amount of time is wasted jumping from one platform to another. CRMDialer allows you to bring all of those communications into a single platform, saving you the time and trouble of having to manage multiple tools and logins. Gmail and Outlook integration allow you to bring your hosted email right into CRMDialer to manage it alongside email addresses on your own domain. You can even manage your Outlook and Google calendars from inside the CRM, streamlining scheduling. A built-in power dialer allows you to call your prospects with a single click and automatically assigns call notes and relevant documents to their accounts. CRMDialer even lets you send text messages to your clients and prospects from within the platform. CRMDialer’s lead-management tools allow you to keep your pipeline better organized and ensure you always have complete situational awareness on the status of each and every one of your clients and prospects. The result is that no one will ever slip through the cracks, and you can maintain and nurture stronger relationships. Not only does CRMDialer automatically tie every conversation, email, note, and document to the relevant lead account, you can also easily add manual updates covering anything from important meetings to birthday or anniversary reminders. Our powerful visitor tracking and analytics also allow you to generate reports and receive real-time updates on how your prospects are interacting with your website, emails, and text messages. That allows you to get to know your prospects and clients better even when not in direct contact. The result is better, more personalized service and stronger relationships. Can I use CRMDialer to keep track of my old successful hires as well as new leads? Yes. CRMDialer offers an unlimited number of lead profiles, so there’s no need for you to ever delete a candidate, even once you’ve successfully placed them. That means that as new opportunities come up, you can easily dig into your database of existing successful hires as well as your new applicants to ensure you find the right candidate for the job, no matter their current status. Can CRMDialer help with any of my administrative tasks as well as with sales and lead management? Absolutely! CRMDialer makes generating reports and monitoring employee performance easy, significantly reducing the administrative load on managers. It also allows for secure, simple document storage, secure over-the-phone or online billing and payments, and much more.